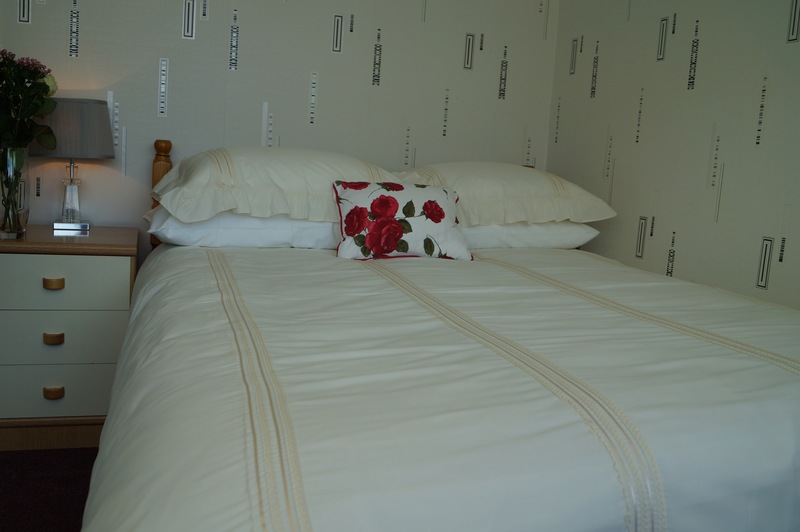 Our Standard Single room is centrally heated, comfortably furnished, and cosy. There is a small wash basin in the room and a private guests bathroom is a few steps down the hallway. It has a double bed and can sleep 2 people comfortably with room for a travel cot, if necessary.